read the work of Christina Marie Speed, Rae Spencer, and Jean M. Hendrickson. it, identify with it, and look for more of his work at his blog, christinspeaks.blogspot.com. 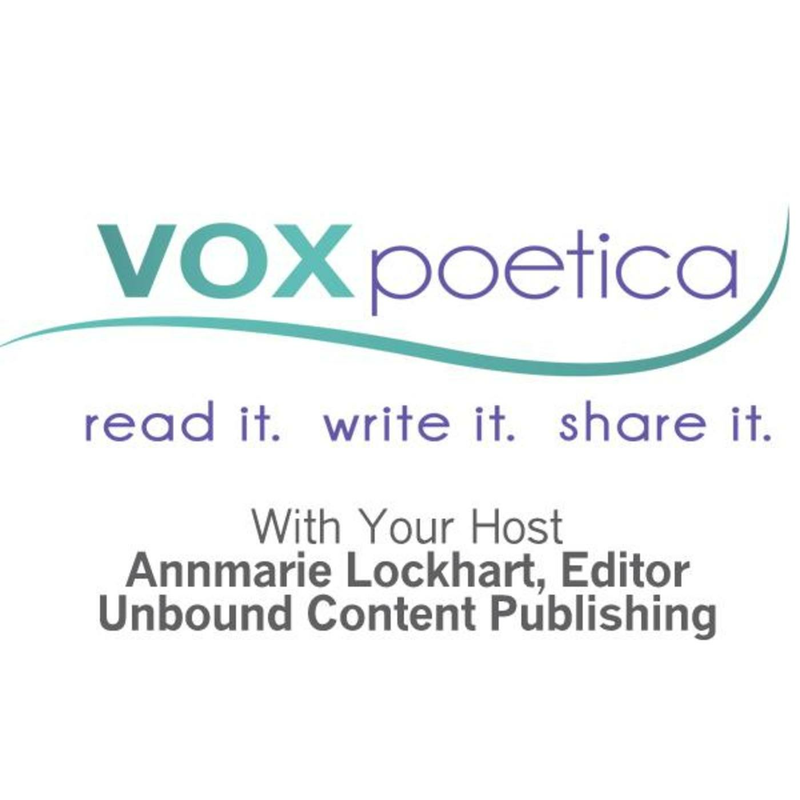 And keep looking for more beautiful work by Virginia writers here at vox poetica. To a man of character? I wanted to know, because I did? This is a subtle poem that speaks volumes about parenthood. Thanks for sharing it. A beautiful poem that mirrors the hopes and aspirations of all parents. Bob, what a loving tribute. The poem brought tears, made me wish it were written by my father for me. Bob,how wondrous the world would be if all fathers felt this way about their children. Thank you for sharing. Oh, the possibilities and questions parents see when they look at a child.You have perfectly captured the dreams and hopes of a loving father in this well-ctafted poem.